Will the new mayor decide to live in the Getty House? 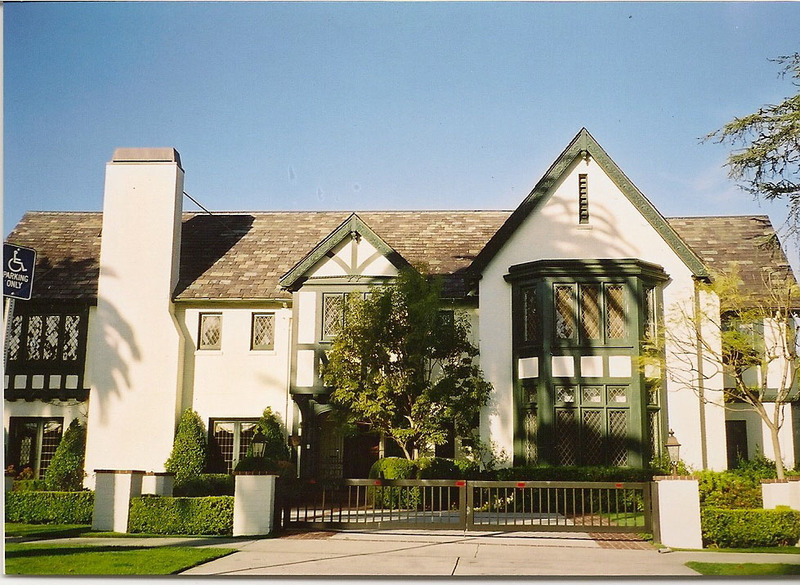 THE HOUSE in Windsor Square was the gift of the J. Paul Getty family to the city to honor Getty’s late son. Ever since Mayor Tom Bradley moved into Getty House in 1977, the estate has been the city’s official residence. Even though Richard Riordan chose to remain in his own home while he was mayor, he encouraged its use for LA Best’s after-school enrichment programs, Consular receptions and welcoming events for visiting dignitaries. If the new mayor doesn’t opt to live in the mansion, Getty House will still continue to host civic and social events. Built in 1921 for Paul Paulson, owner of B & M Cafeterias, for $83,000, the home was briefly occupied by actor John Barrymore. The basement game room features caricatures of the late actor sailing, playing tennis and acting. In later years, director and acting coach Lee Strasberg was a resident at the house. Getty Oil Co. and 36 donors who formed the “Committee to Secure a Mayor’s Residence” worked 11 years to acquire a house that the City could use for its top official. The house had been part of the block-long commercial and residential property that Getty Oil owned between Wilshire Blvd. and Sixth St. In making the donation, the oil company requested that the home officially be known as the George G. Getty II House in honor of J. Paul Getty’s late elder son. The 14-room home is three stories and has 6,334 square feet of living space. The first floor includes the entry, living room, library, kitchen, breakfast room, butler’s pantry, formal dining room, library and main powder room. The second floor includes two master bedrooms, each with dressing room and bathroom, and two offices with attached bathrooms. On the third floor is a large playroom with a stage and child-sized furniture and décor. It was originally used as a speakeasy during Prohibition. The one-acre lot includes a tennis court, gardens and barbecue area. There is also a four-car garage with two-room apartment above.